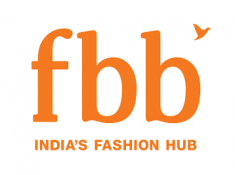 Big Bazar is running a special offer on this international travel look day. 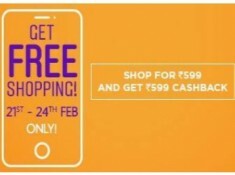 Shop Fashion Worth Of Rs.2499 and get travel bag worth of Rs.1999 absolutely Free. 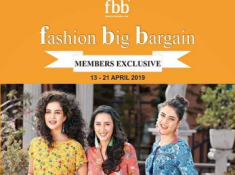 So Please Visit nearest fbb/Bigbazar Store on 7 April. How To Get Travel Bag Free?? Fashion Big Bargain : Fashion Tops Kurtis in just @ Rs. 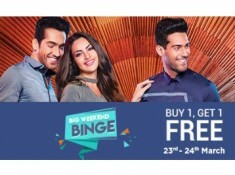 Only Today - Fashion Big Bazaar Flat Rs. 100 Off On Rs. shan123pra Duffel bag is for free? geluliti Yes Buddy !! Sorry For Late Response ! !